I am currently a postdoctoral associate working with Dr. Walter Jetz in the EEB Department at Yale University. 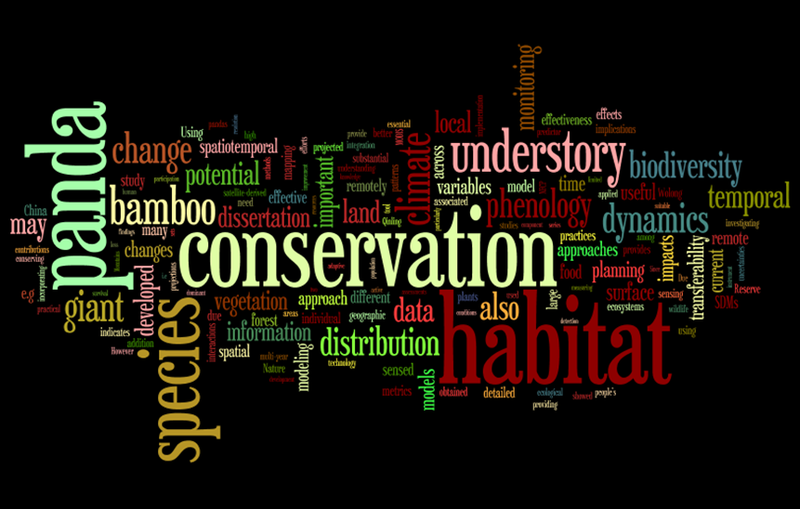 My research interests are oriented towards spatial patterns and temporal dynamics of species distribution and biological diversity, their underlying processes and drivers, and their implications for biodiversity conservation. In particular, I am interested in how ecologically relevant information can be extracted from remotely sensed data and how the information can help us better understand biodiversity patterns and be used for guiding biodiversity conservation.